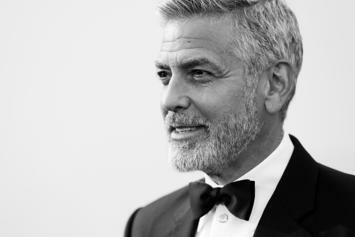 It's a miracle Clooney is okay. 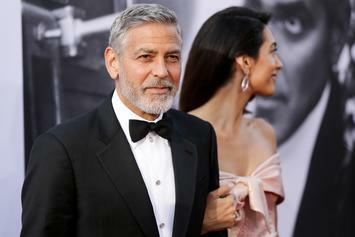 Clooney has been released and is doing fine. 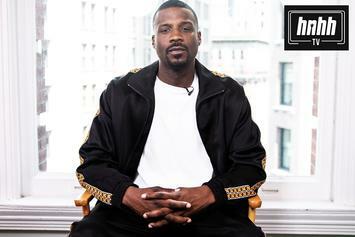 The third episode of Jay Rock's "Road To Redemption" series has arrived. Jay Rock keeps it humble, talks Black Hippy, surviving a motorcycle accident, and more on The Breakfast Club. 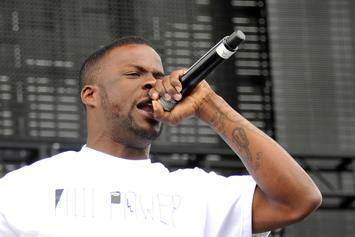 Jay Rock is back at it after breaking some bones earlier this year. 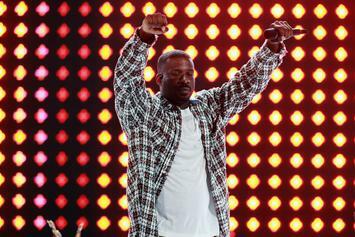 Jay Rock To Be Released From Hospital In "A Few Days"
Jay Rock is on the "road to recovery" following a scary motorcycle accident that caused "a lot of broken bones." 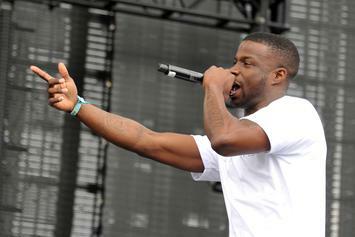 Jay Rock was reportedly involved in a bad motorcycle accident on Monday. 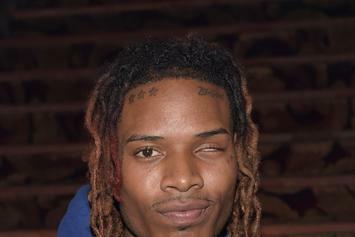 Fetty Wap's knee "went out" on him yesterday. 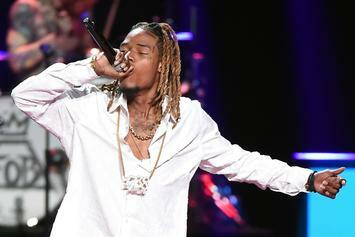 A day after his serious motorcycle accident, Fetty Wap thanks his fans for their prayers. 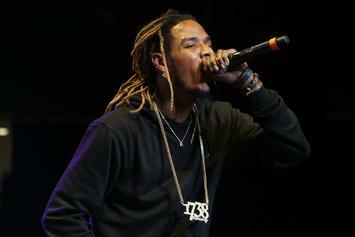 Fetty Wap is in stable condition following a motorcycle accident earlier today. BREAKING: Fetty Wap has been involved in a serious motorcycle accident.